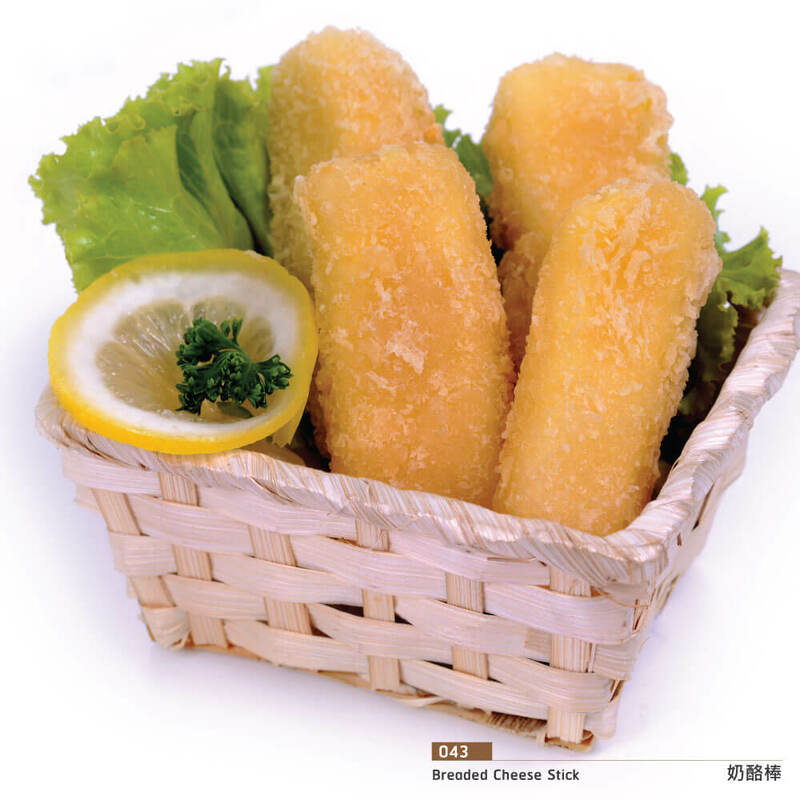 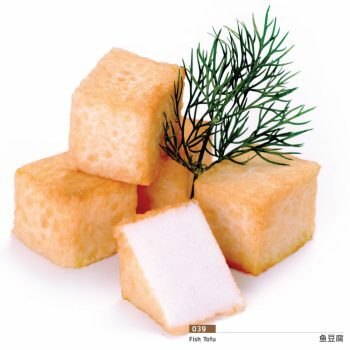 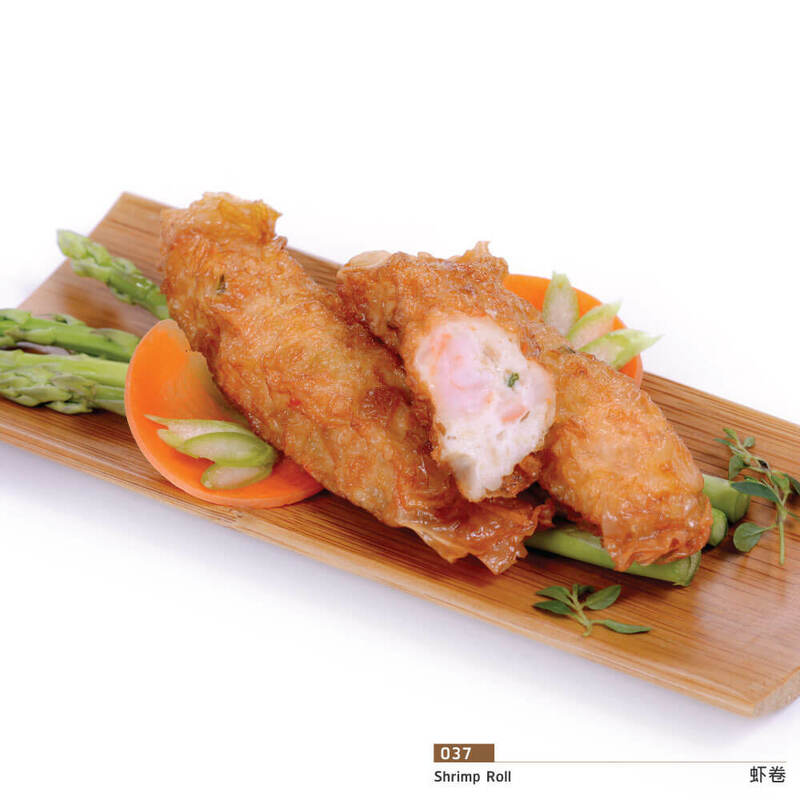 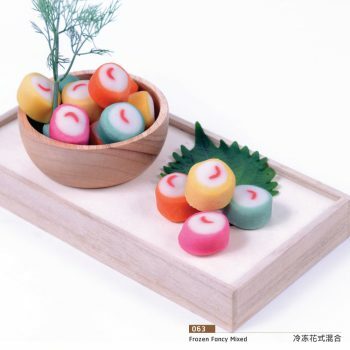 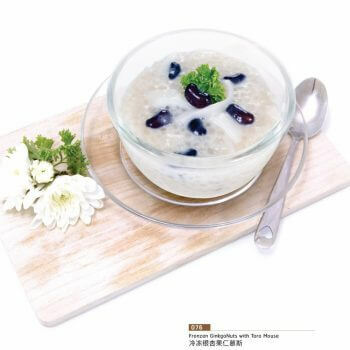 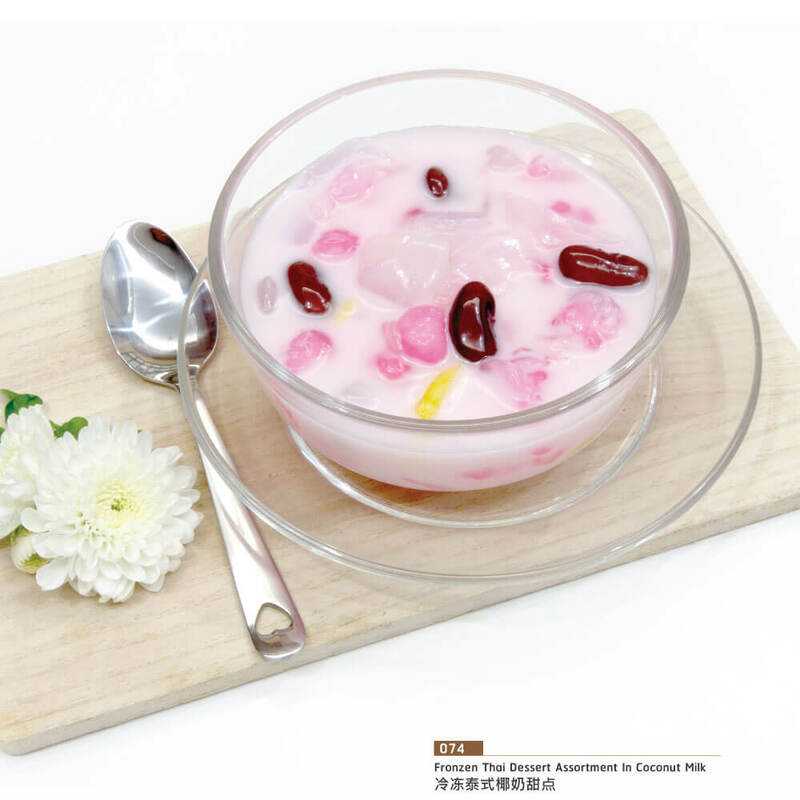 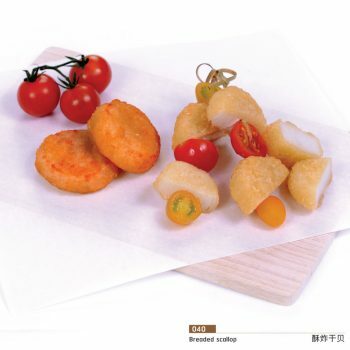 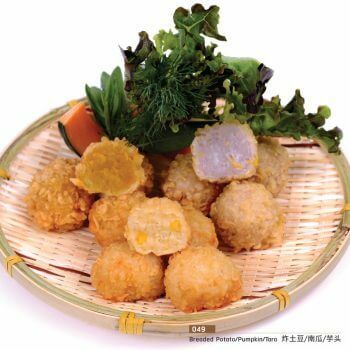 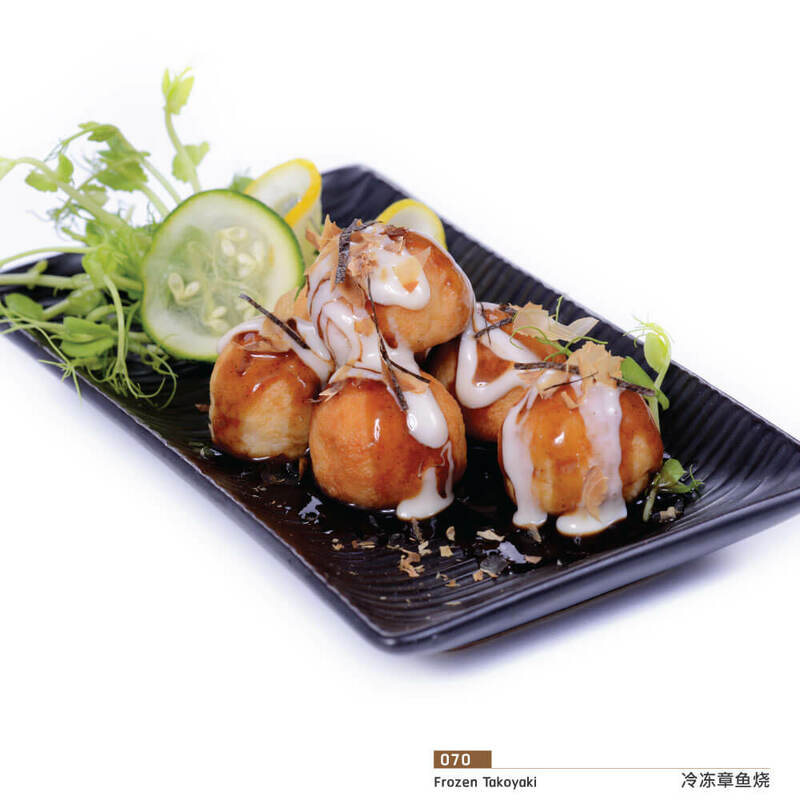 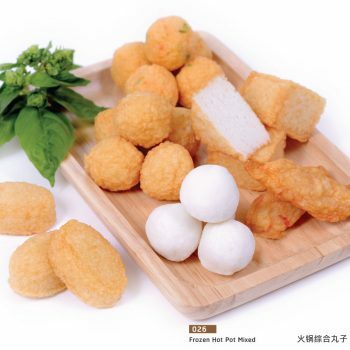 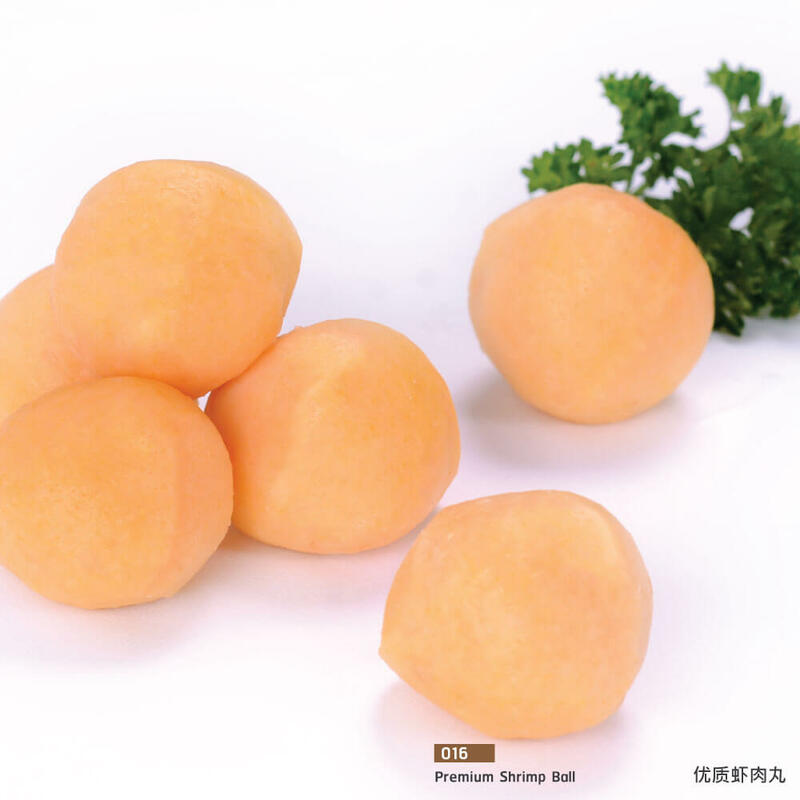 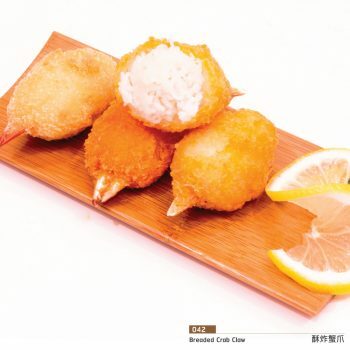 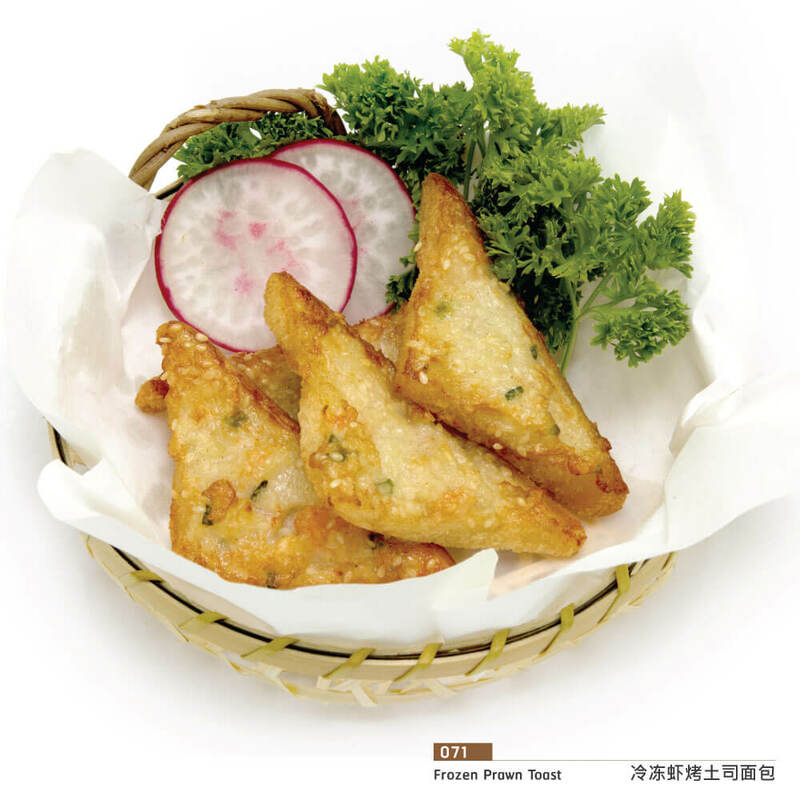 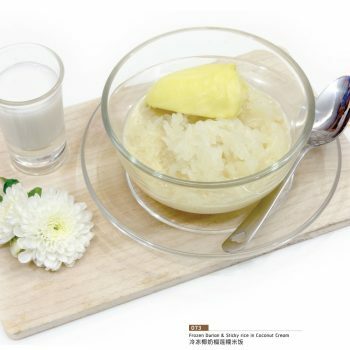 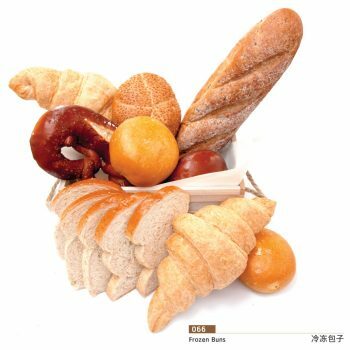 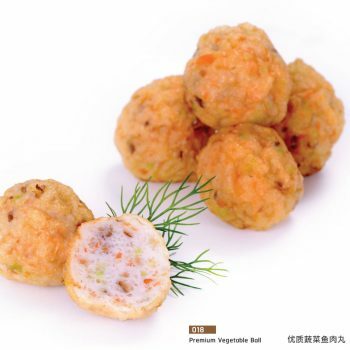 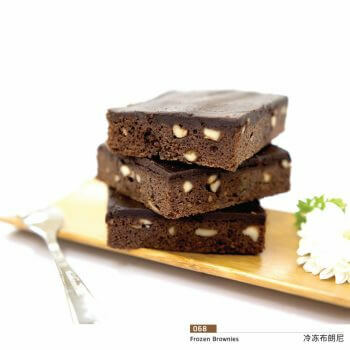 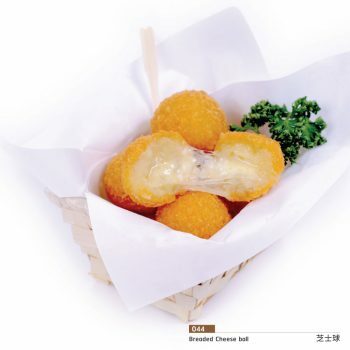 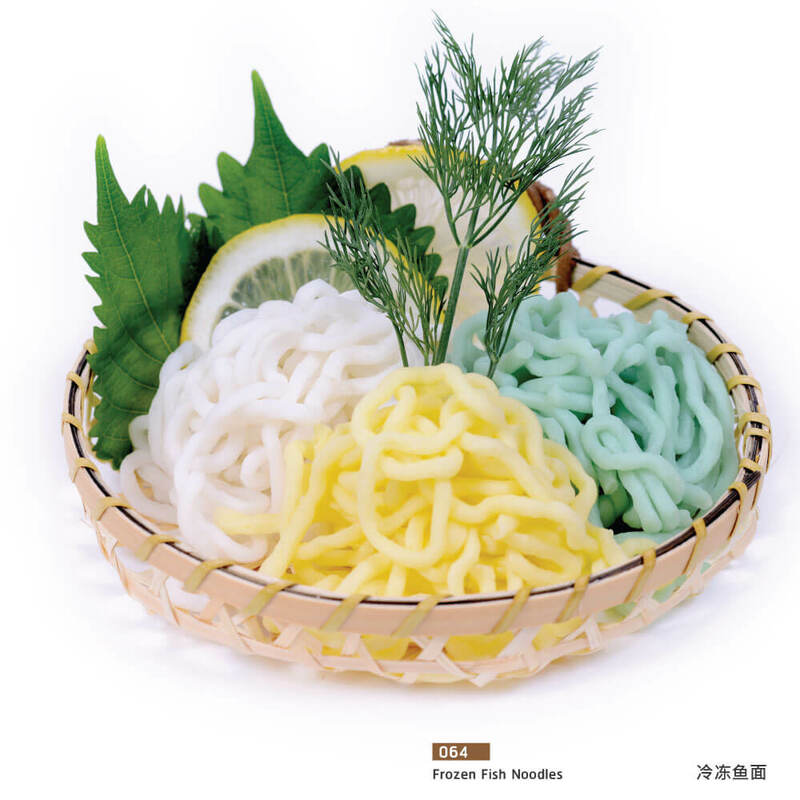 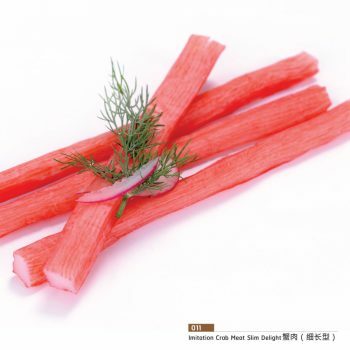 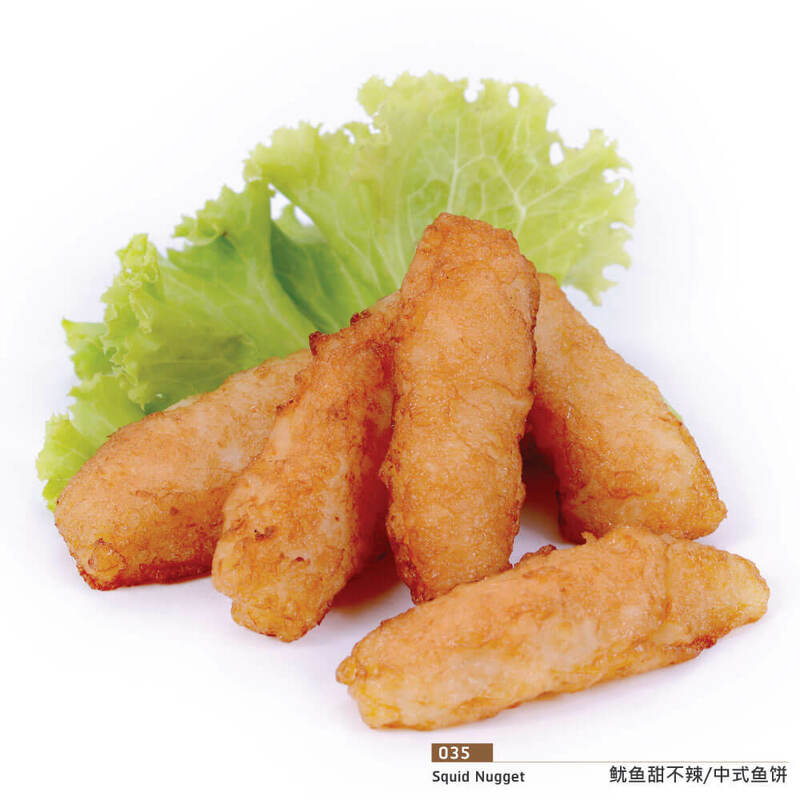 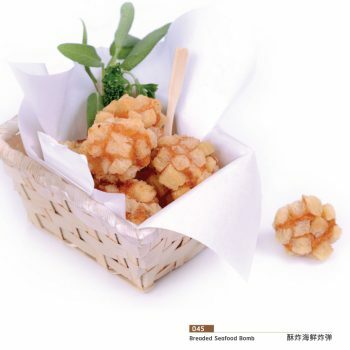 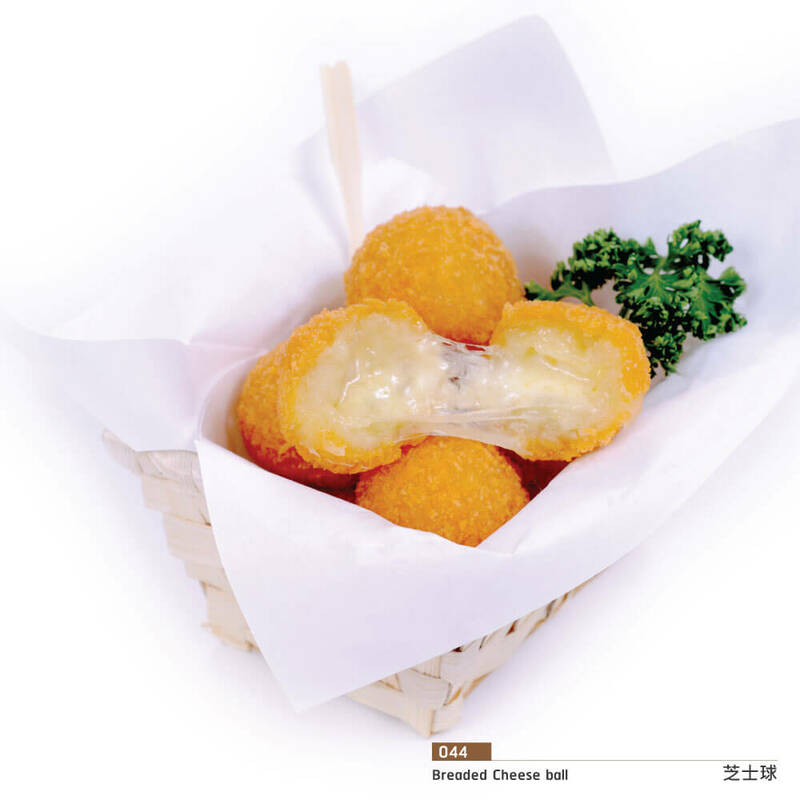 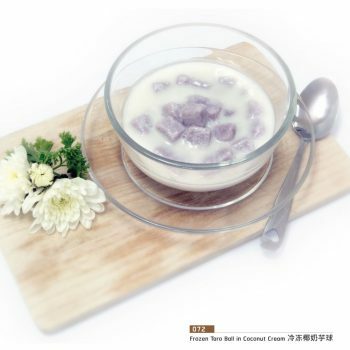 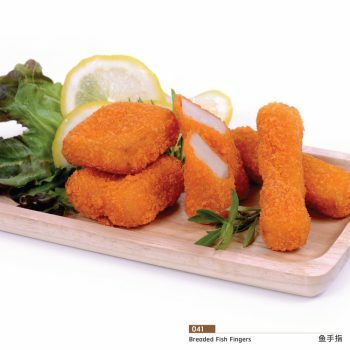 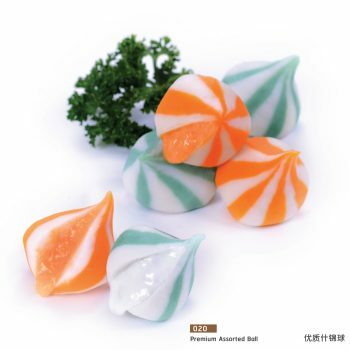 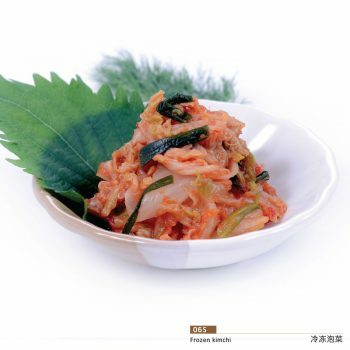 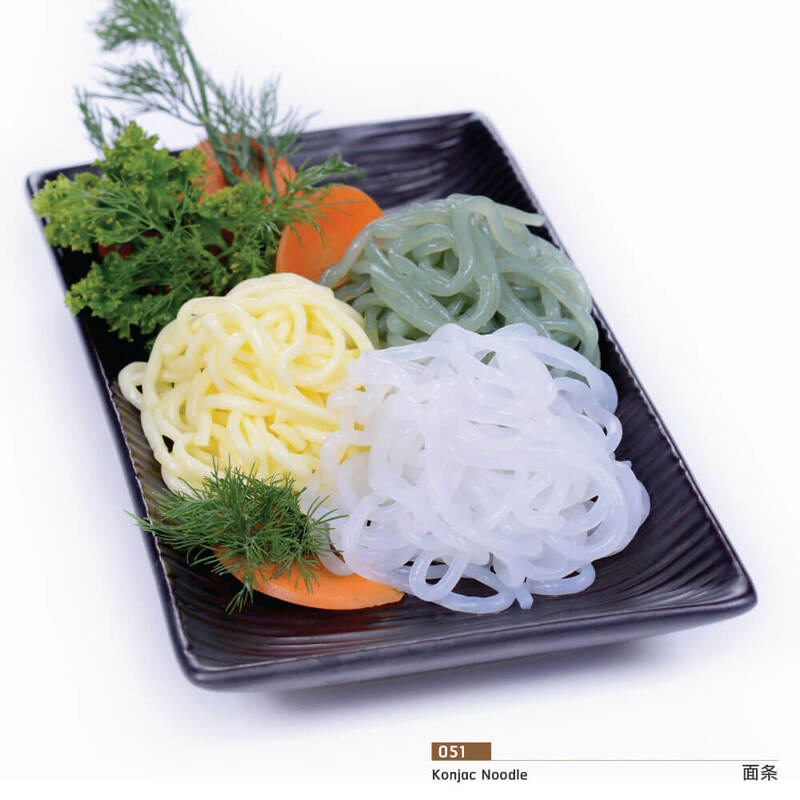 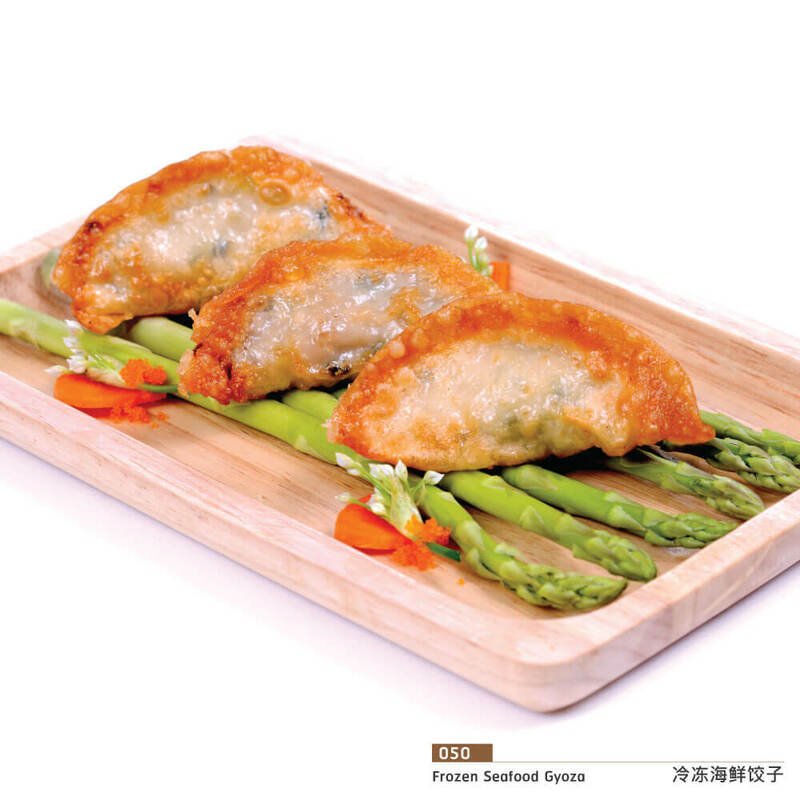 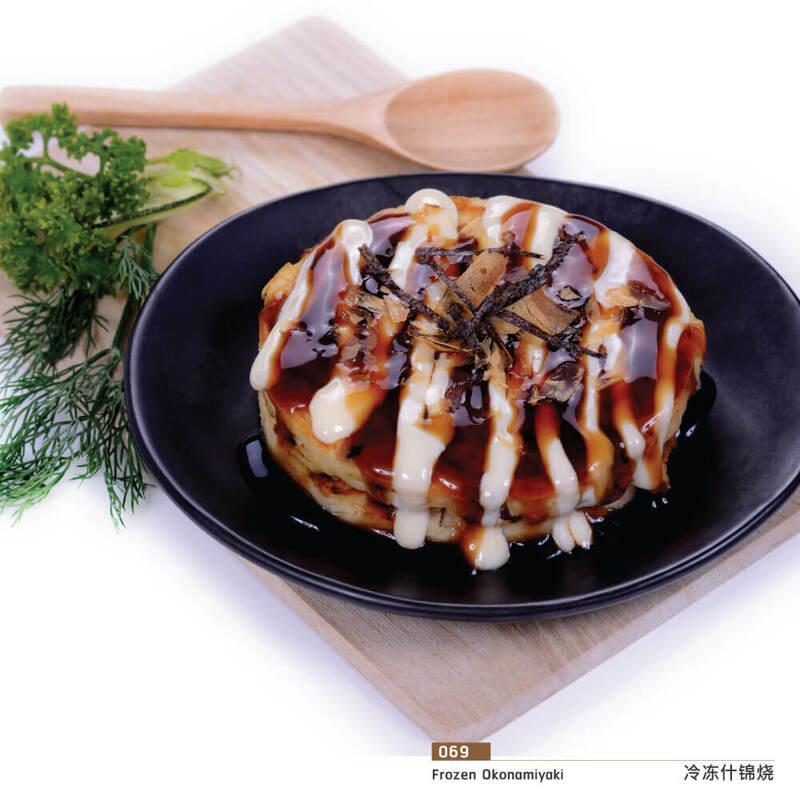 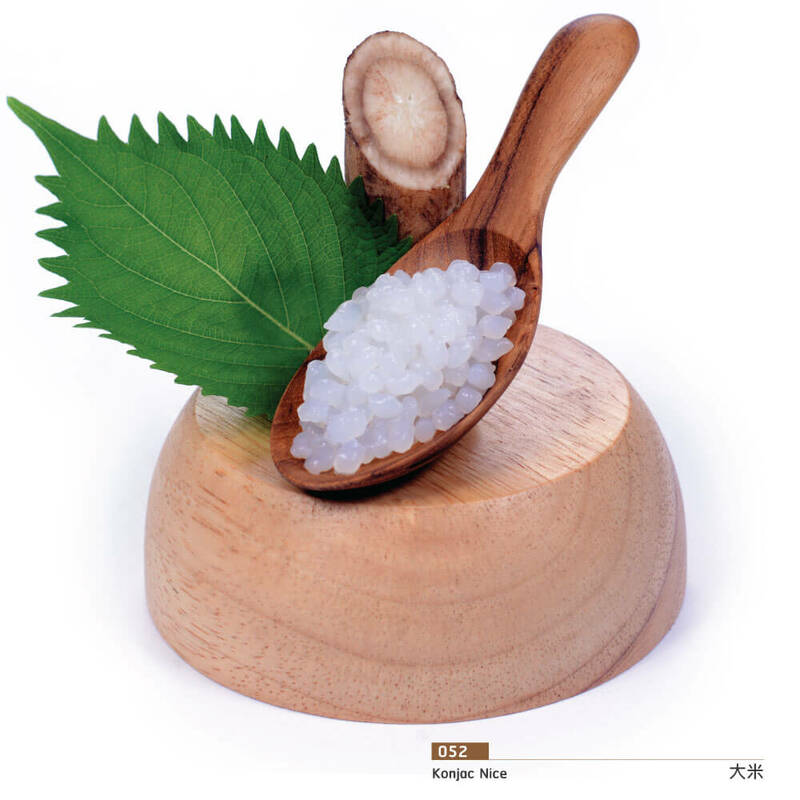 PRODUCTS - Smile Heart Foods Co.,Ltd. 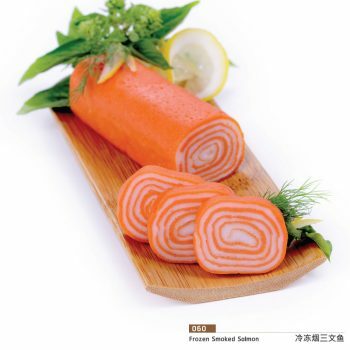 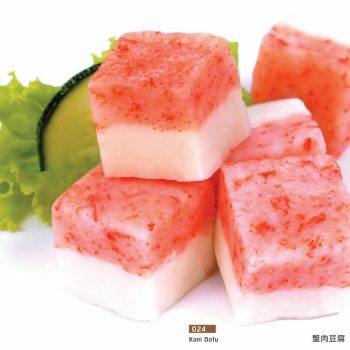 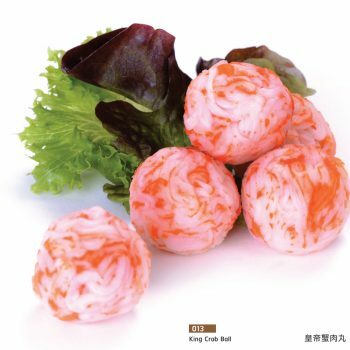 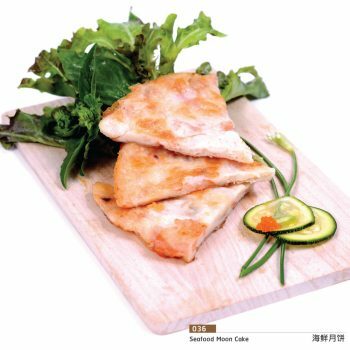 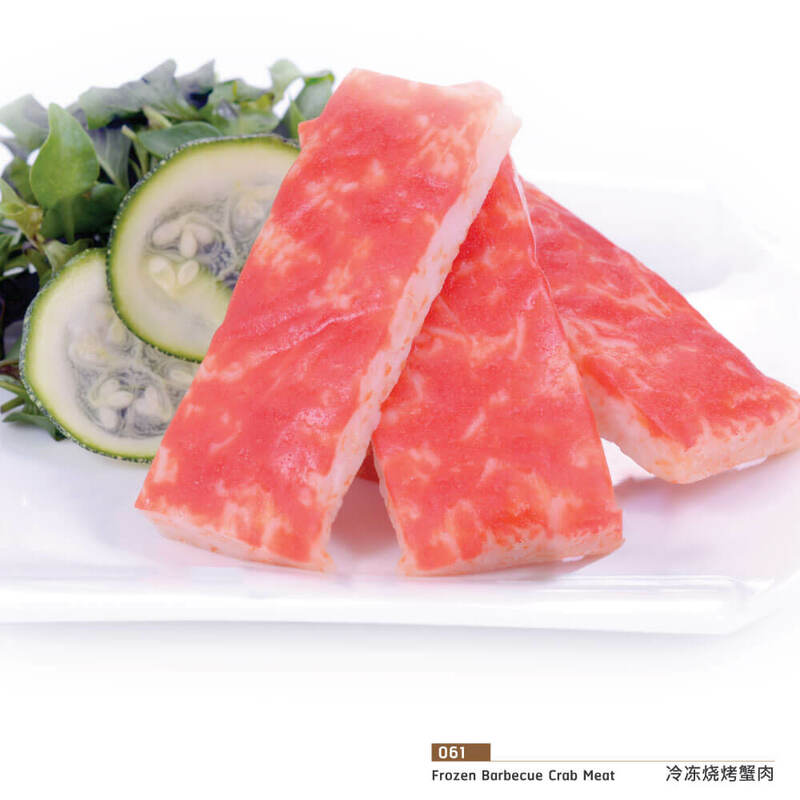 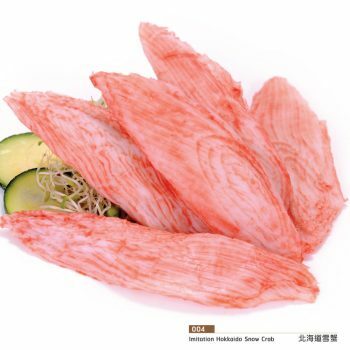 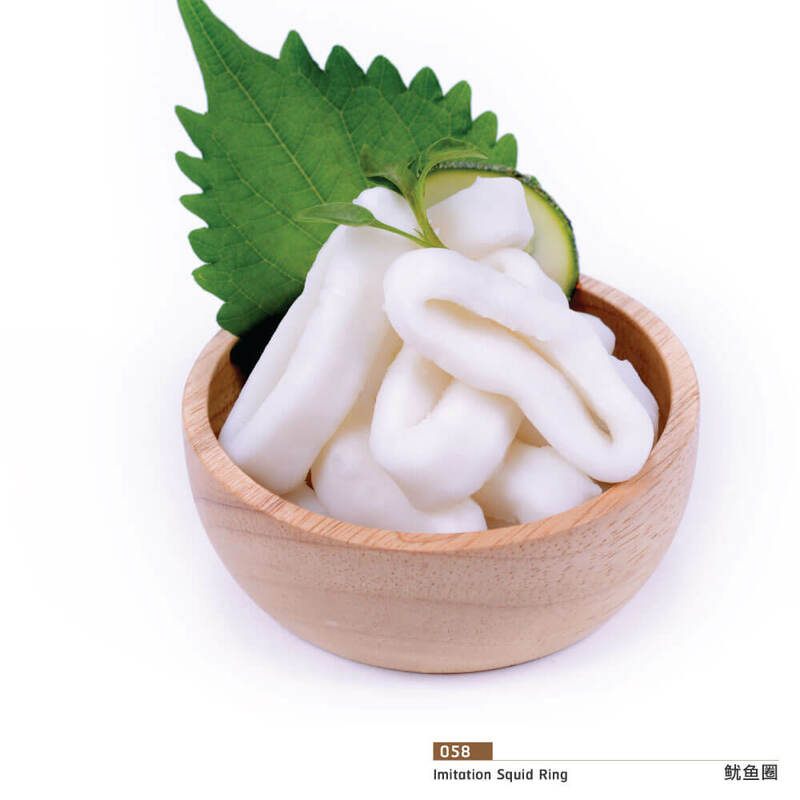 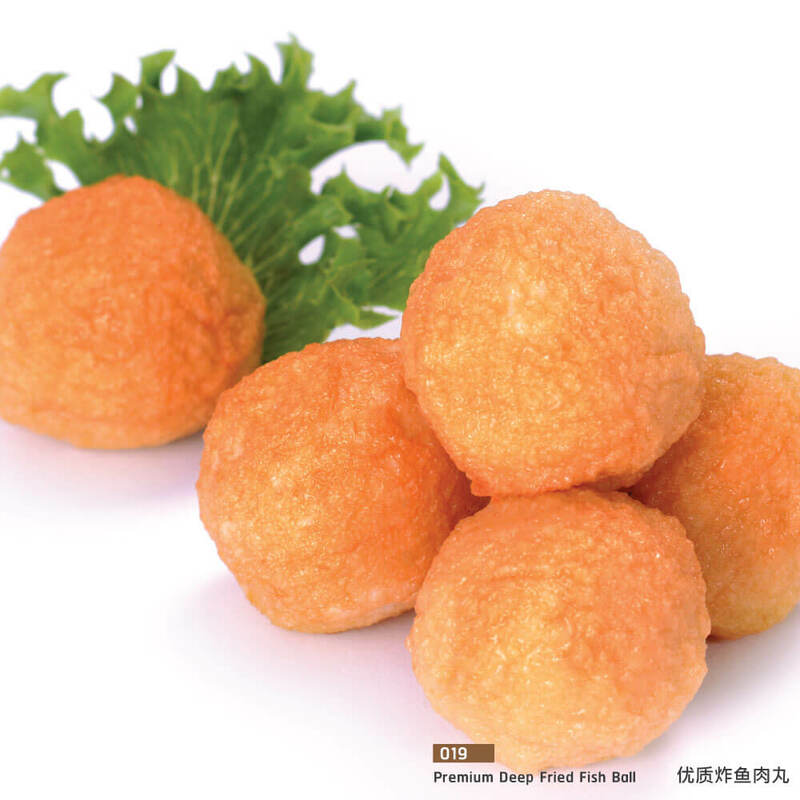 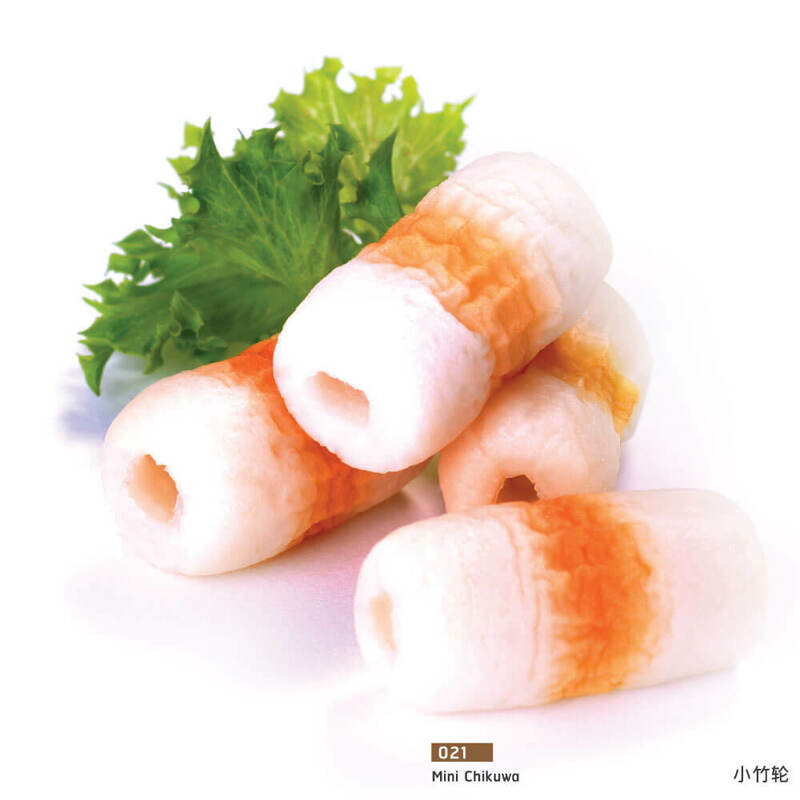 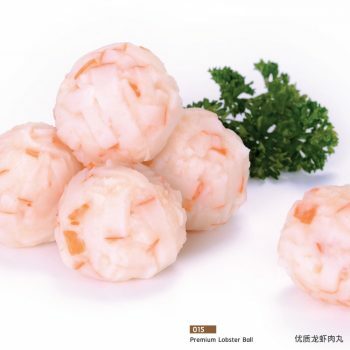 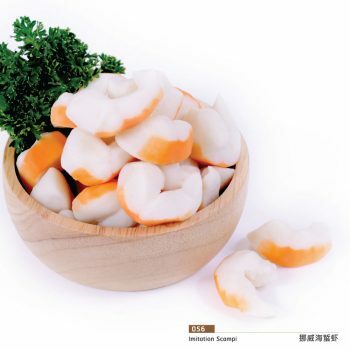 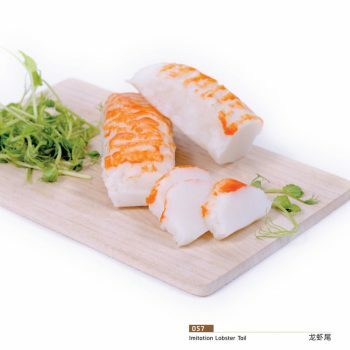 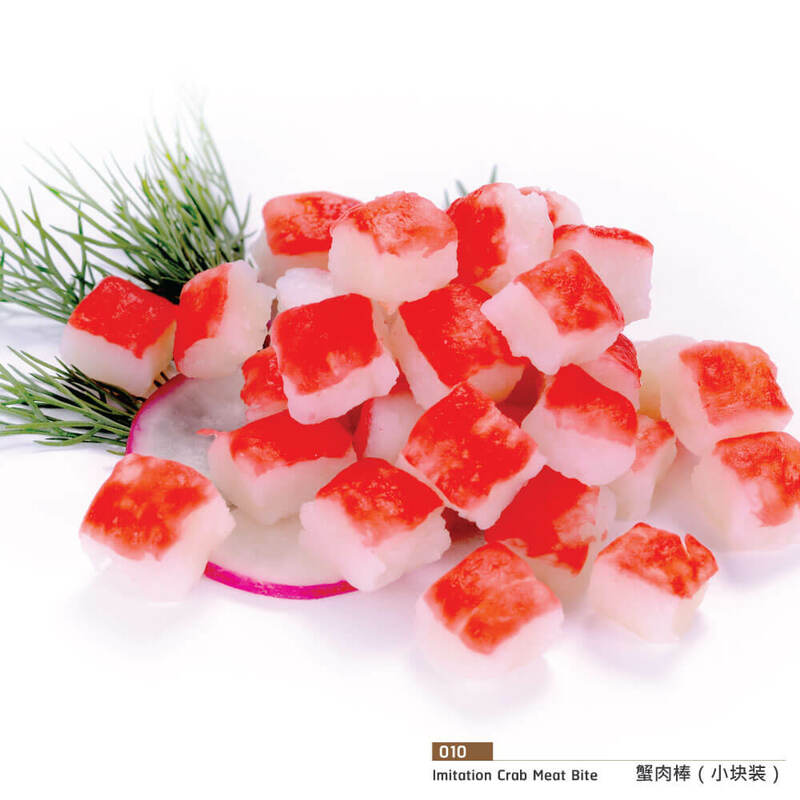 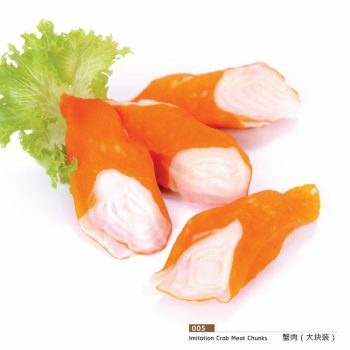 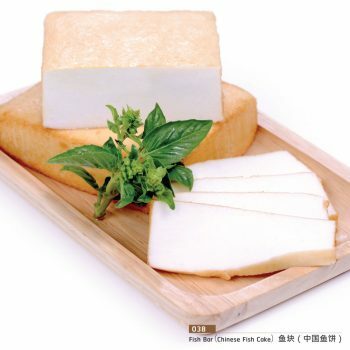 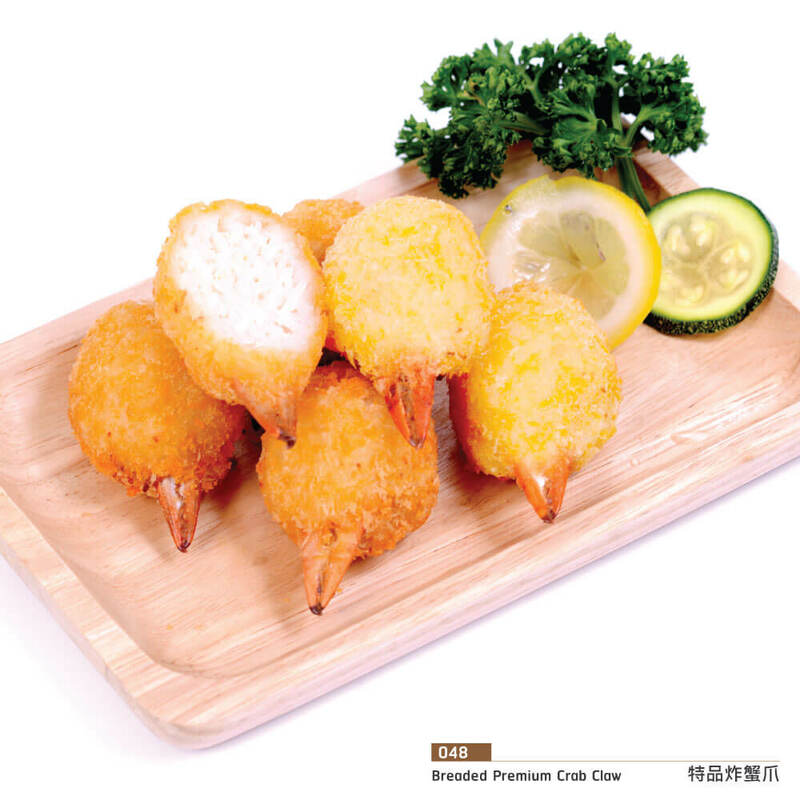 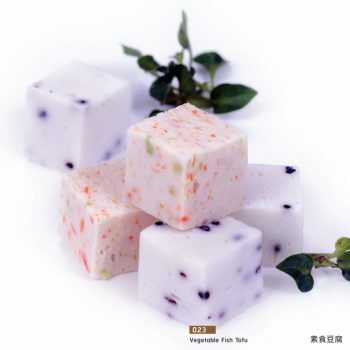 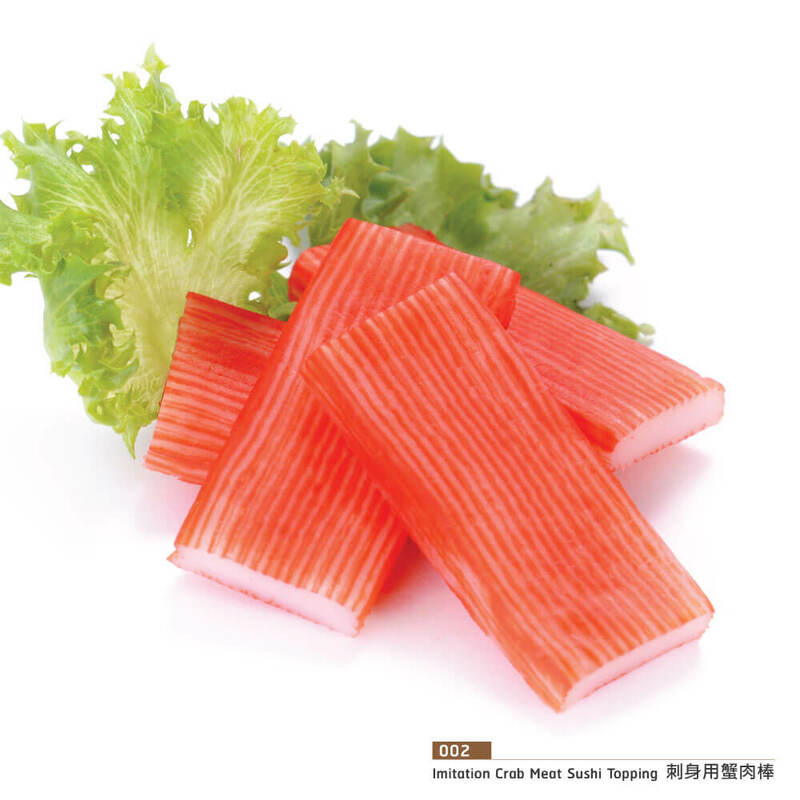 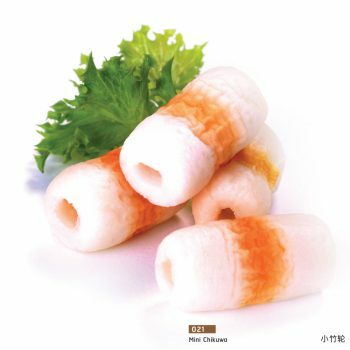 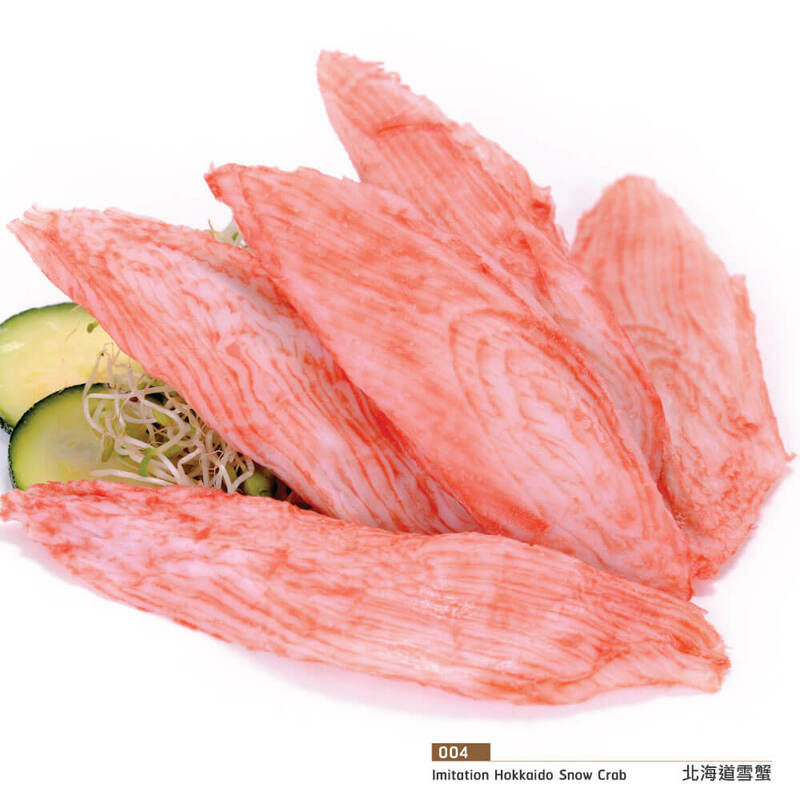 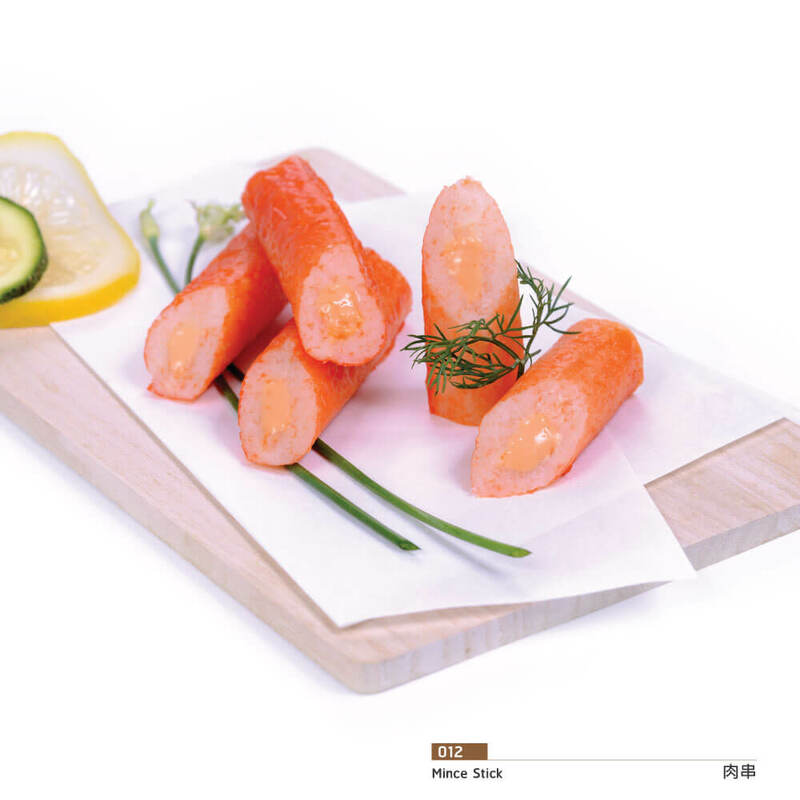 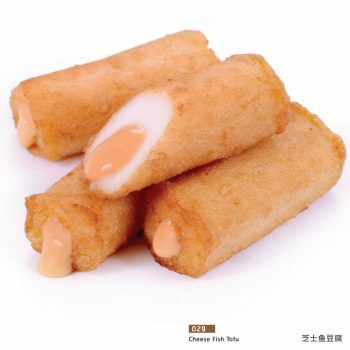 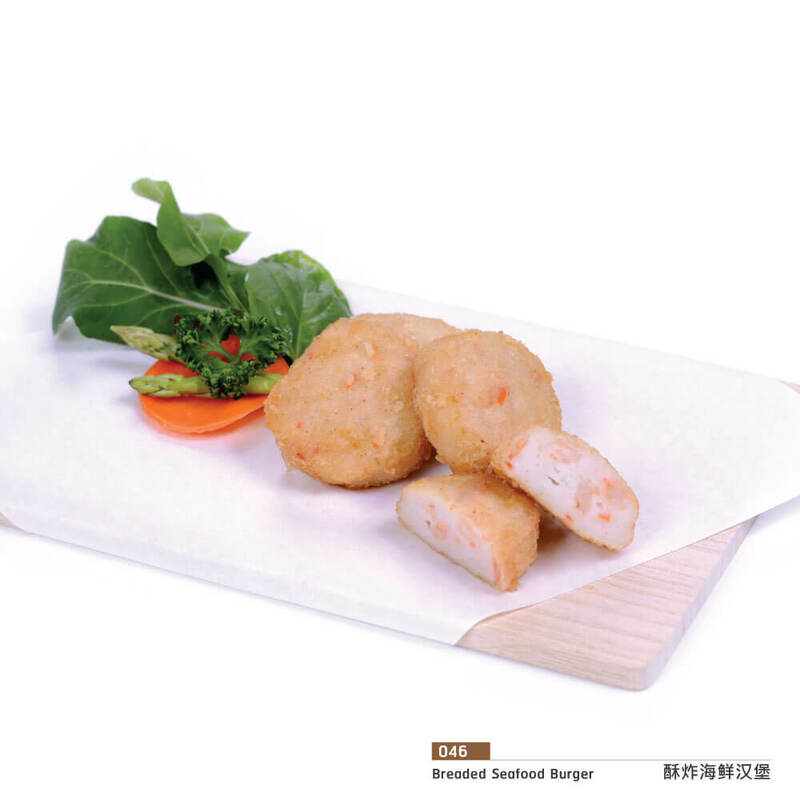 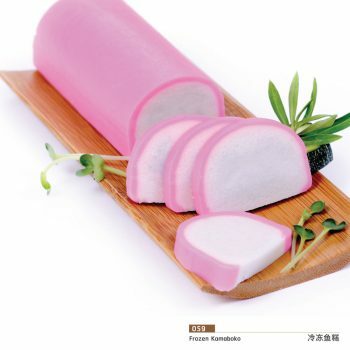 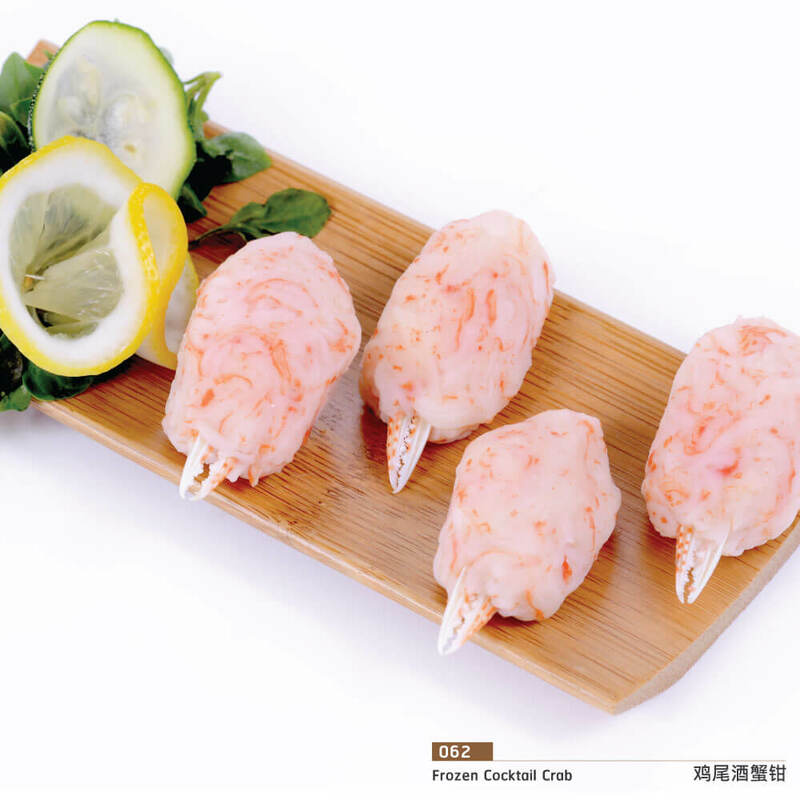 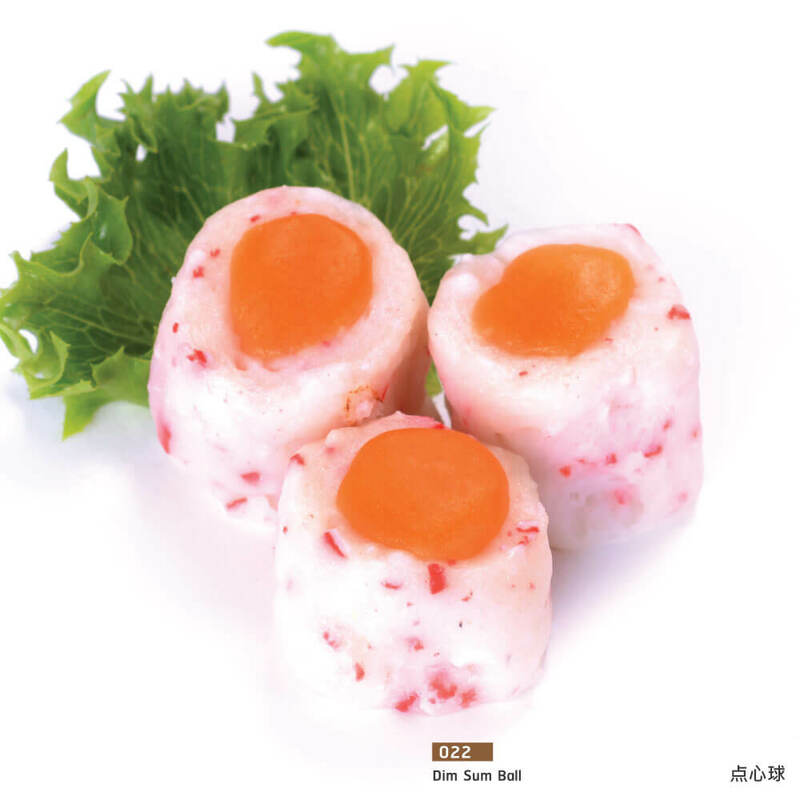 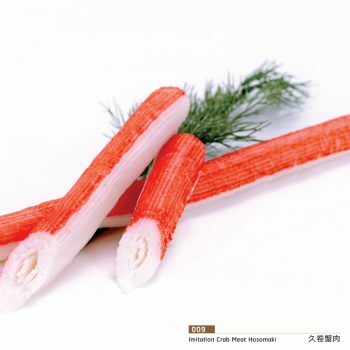 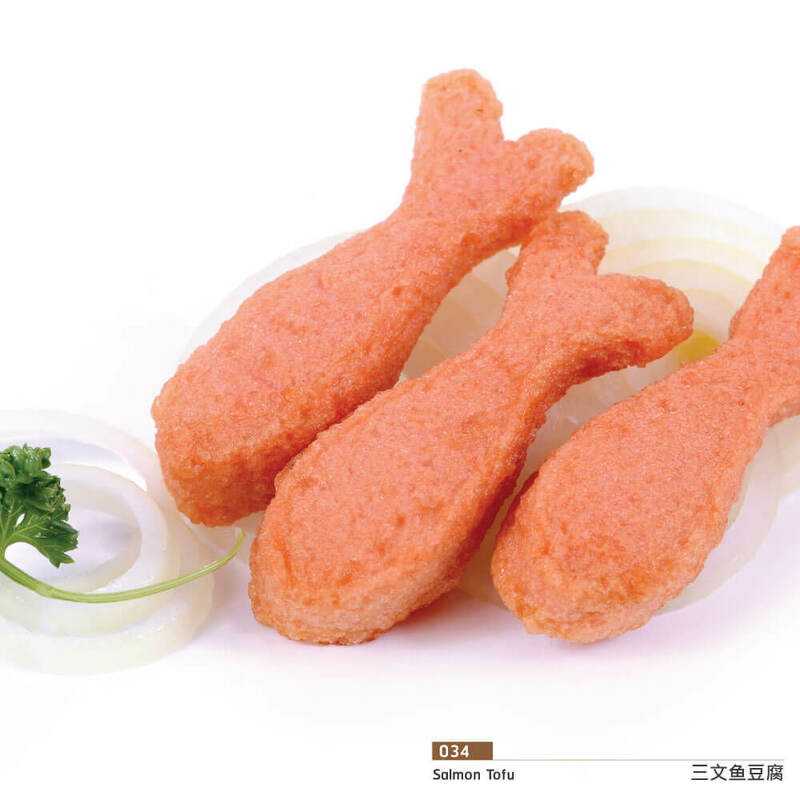 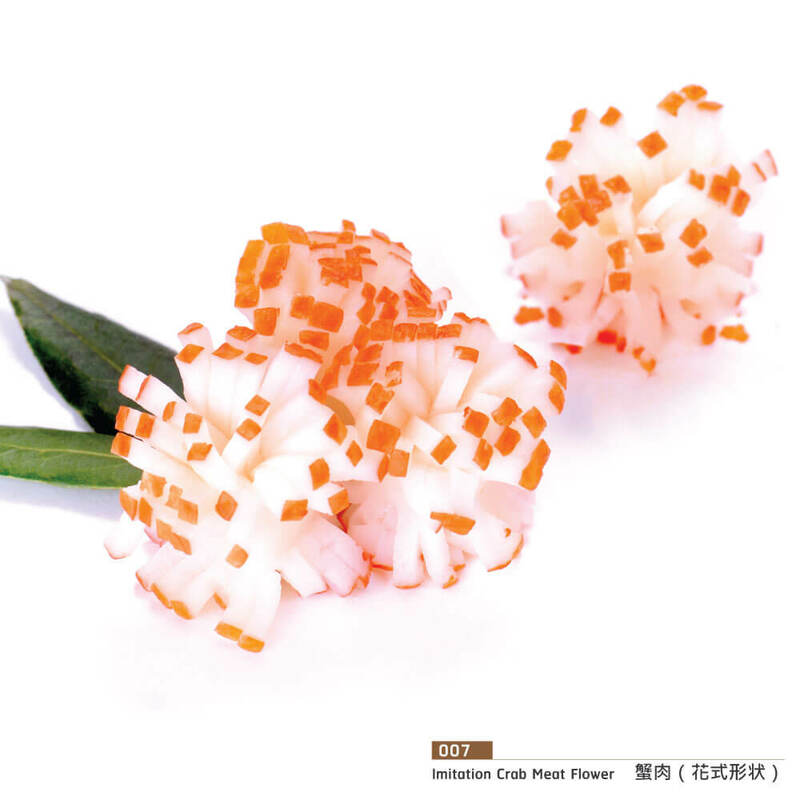 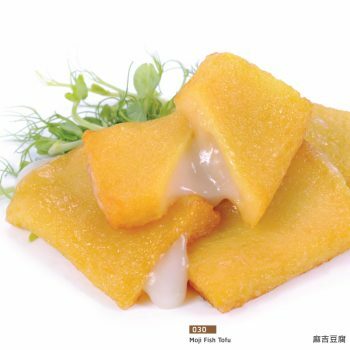 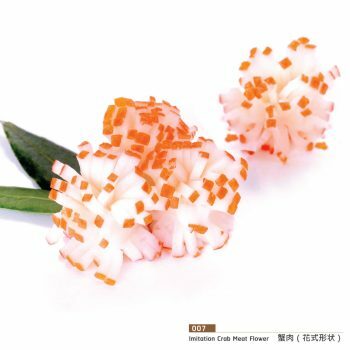 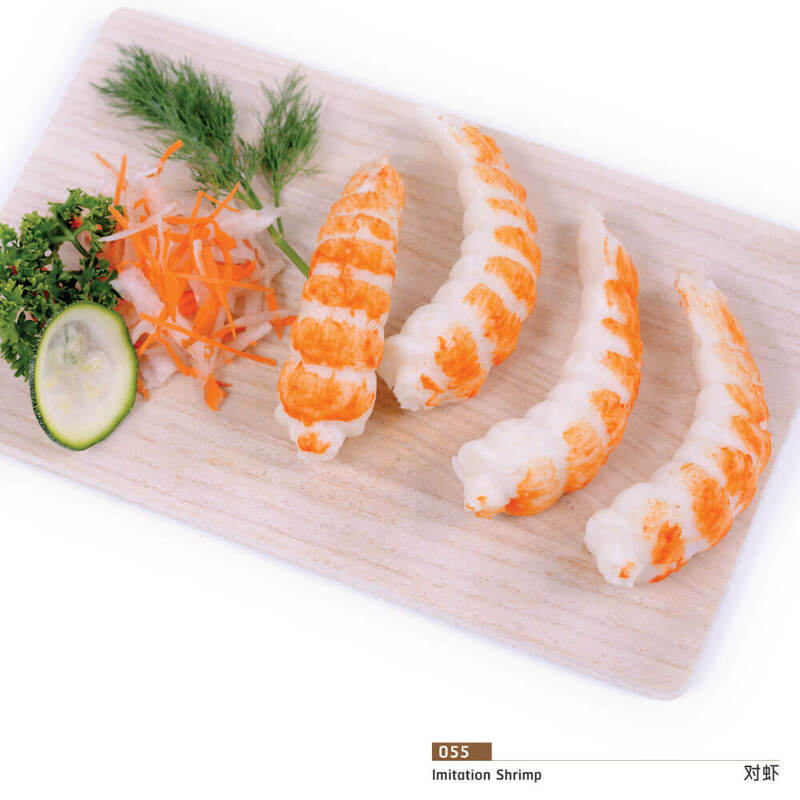 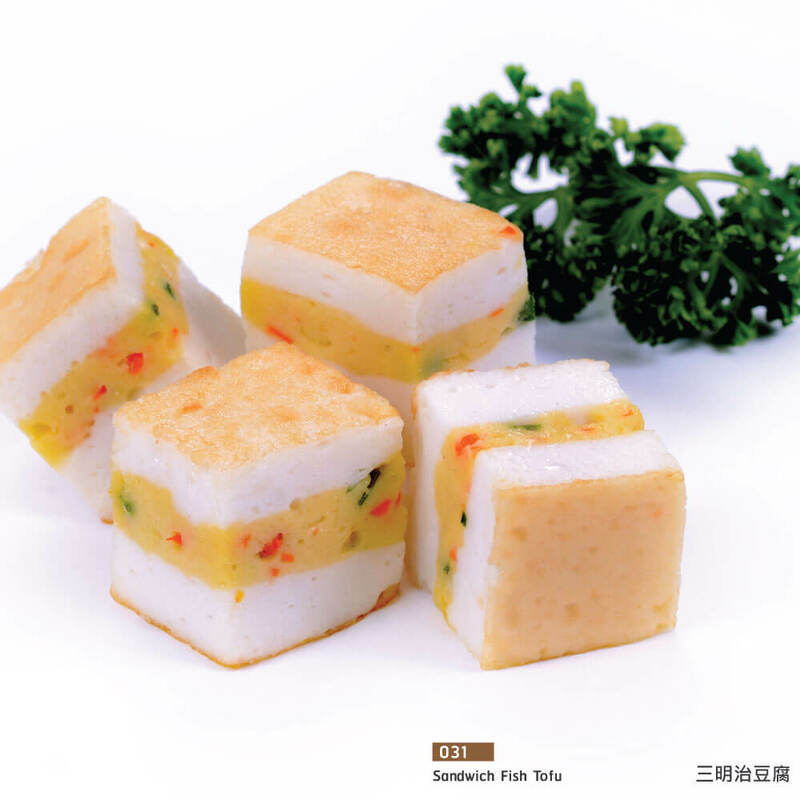 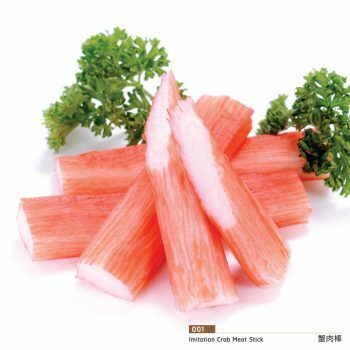 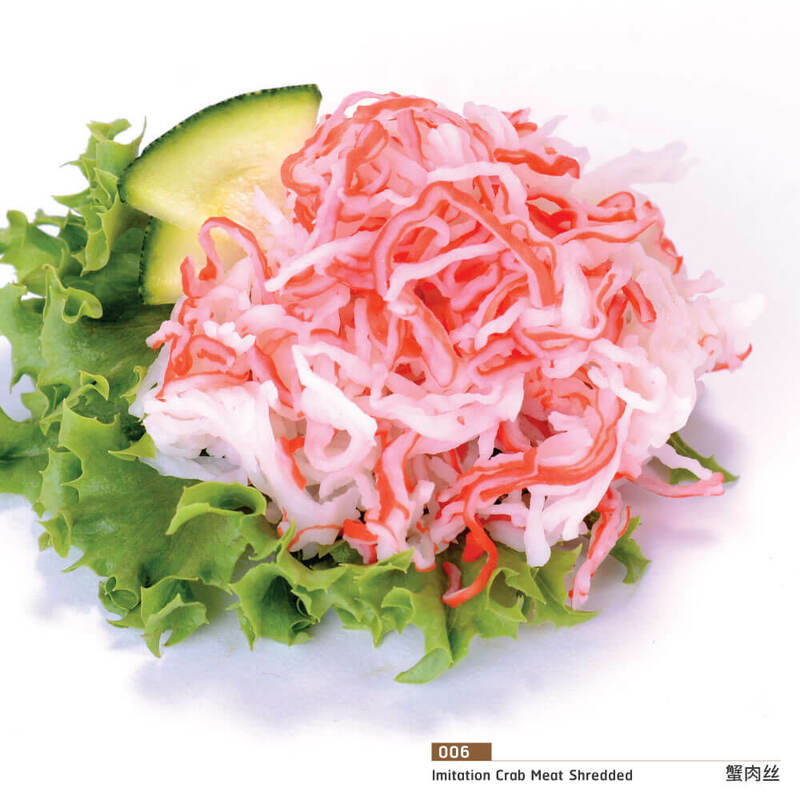 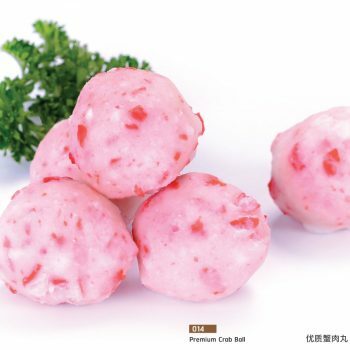 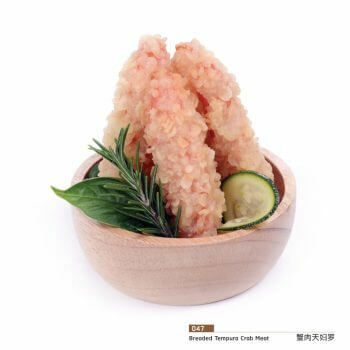 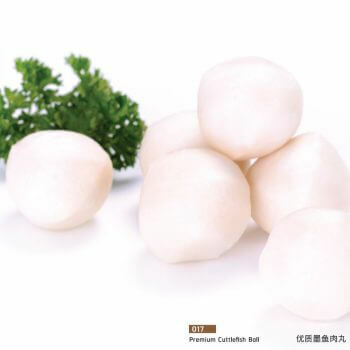 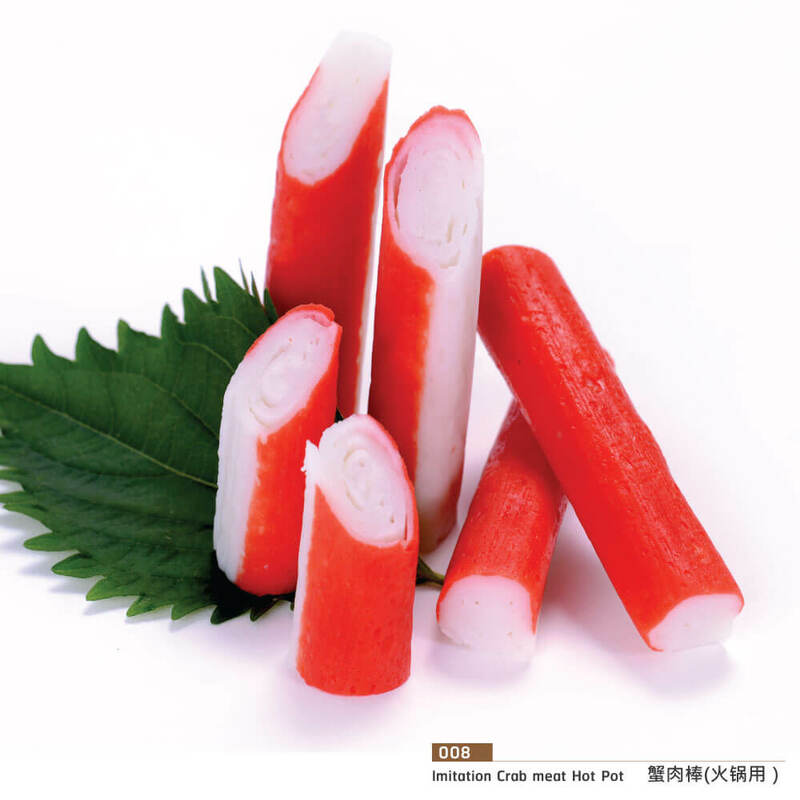 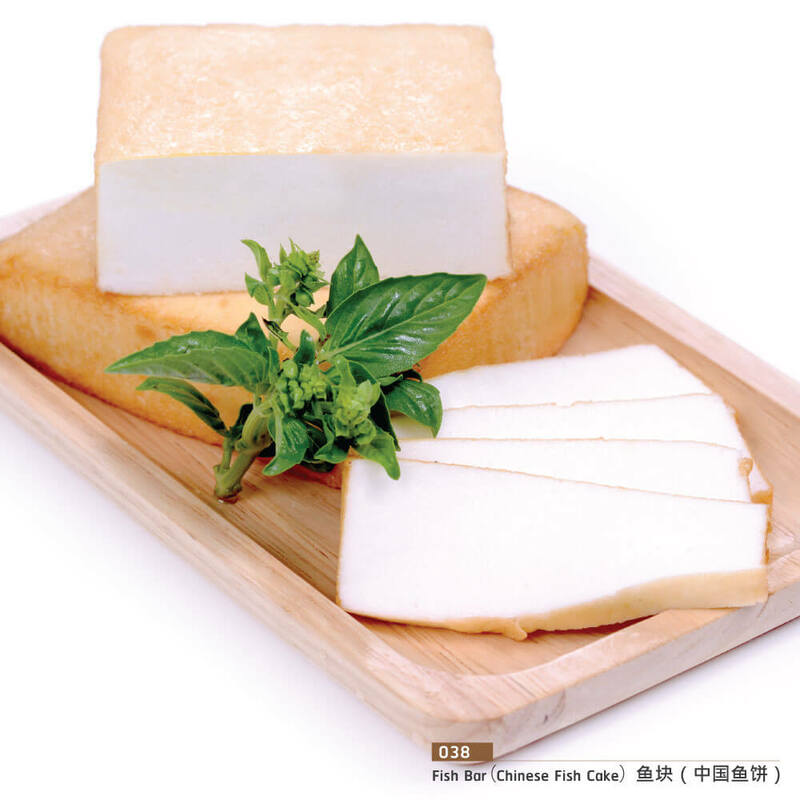 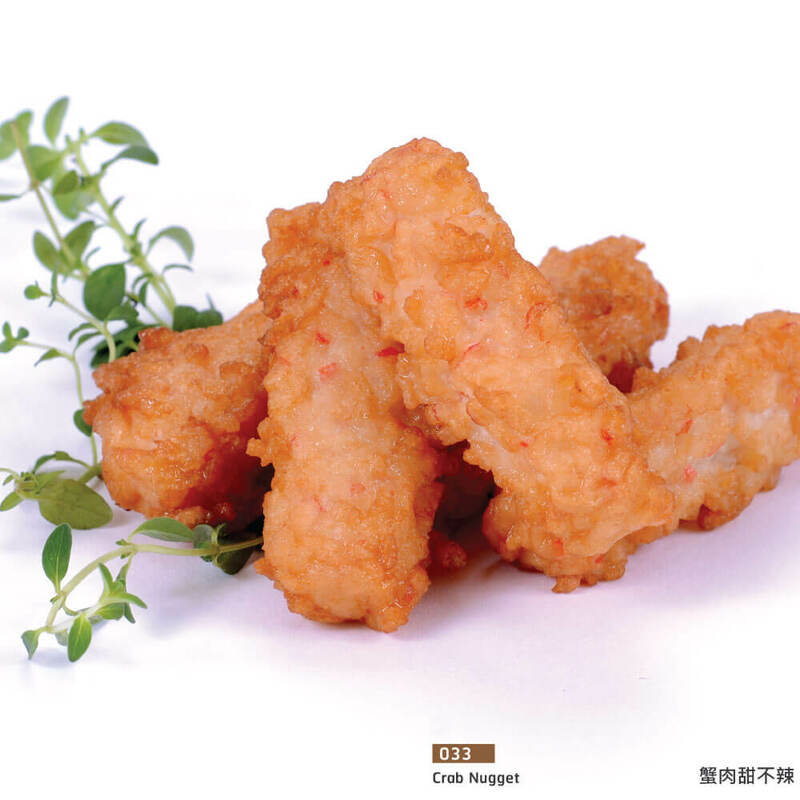 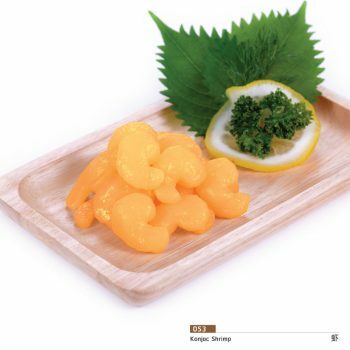 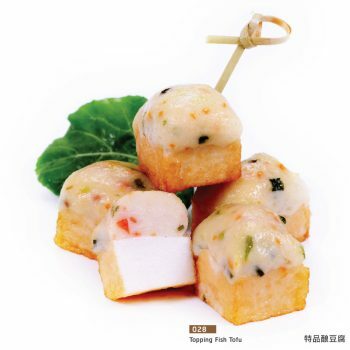 Smile Heart Foods Co., Ltd. and its dedicated team of Employee are committed to producing the Finest Surimi based Products. 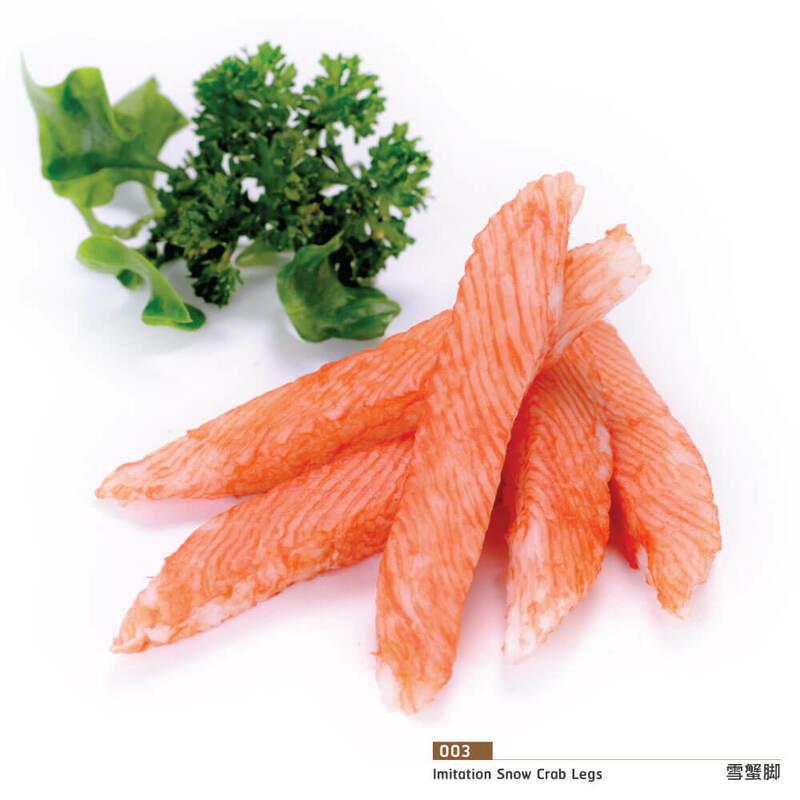 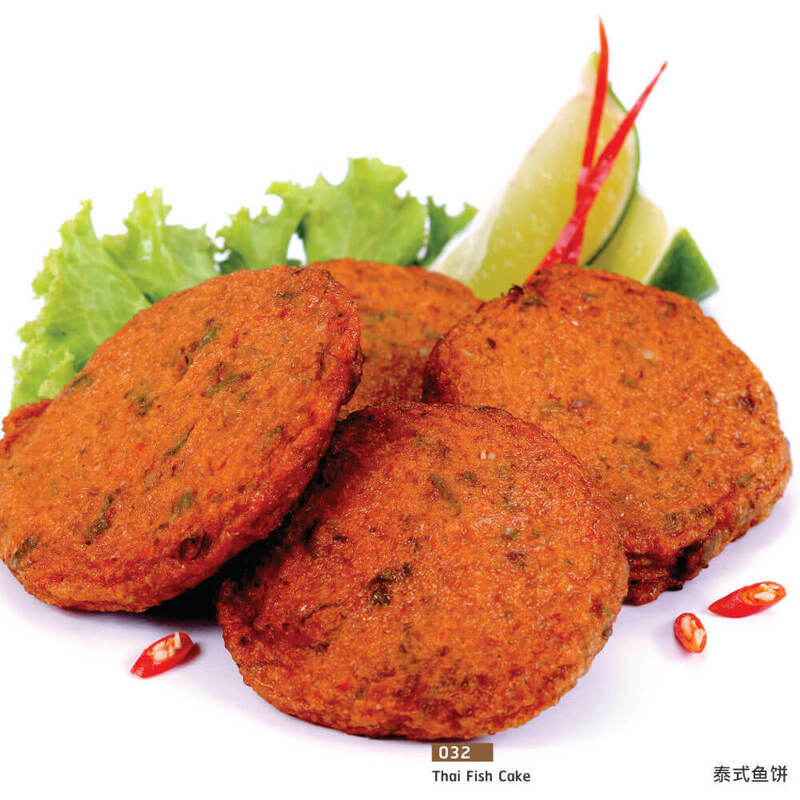 We have established on year 2000, located on one of the best area of Seafood Raw Material., Samutsakhon Province,which is about 50 minutes away from Bangkok. 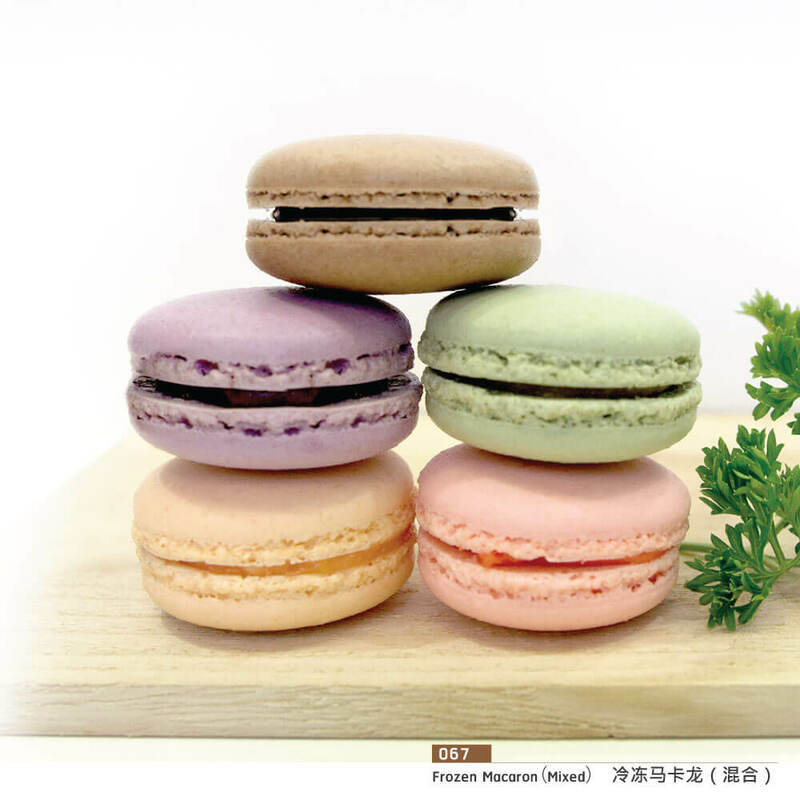 The Factory number is 1180. © 2018 Smiel Heart Foods Co.,Ltd.